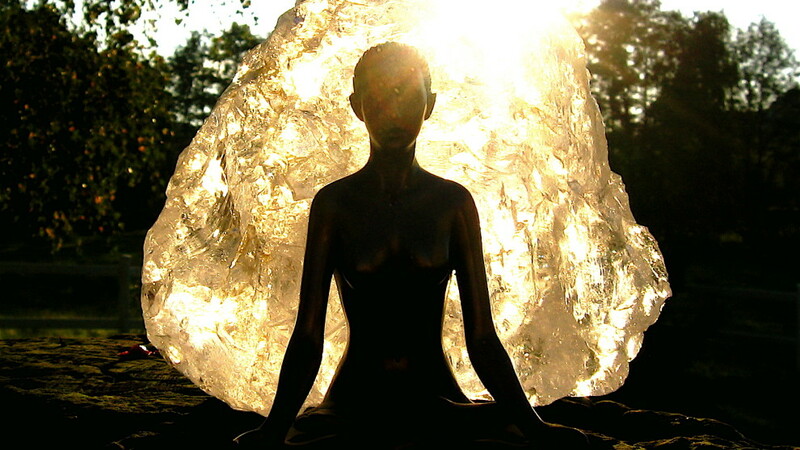 "Meditation" by Alice Popkorn, used with permission under CC BY 2.0. Source. 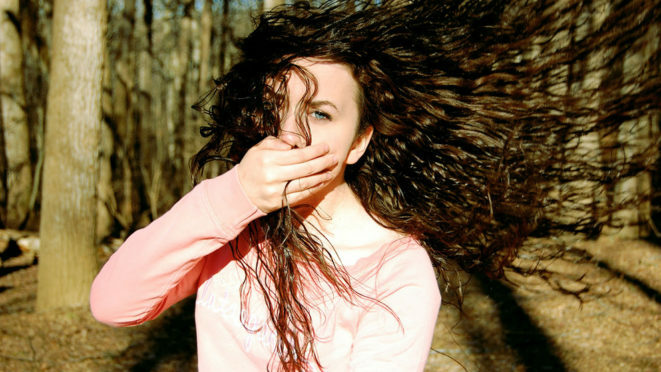 "if you don't say the words it doesnt hurt as much" (cropped) by Jenavieve, used with permission under CC BY 2.0. Source. 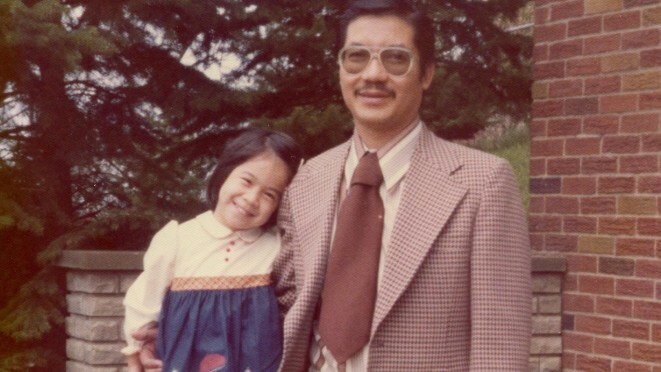 Me, age 4, and my Father/Dad/Tatay, Vicente/Vincent, in the backyard of our first house. I'm standing on a table. 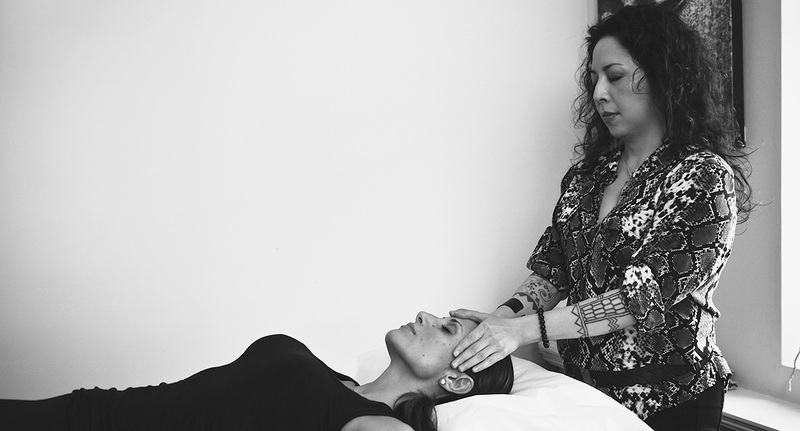 Yours truly performing a Reiki treatment.